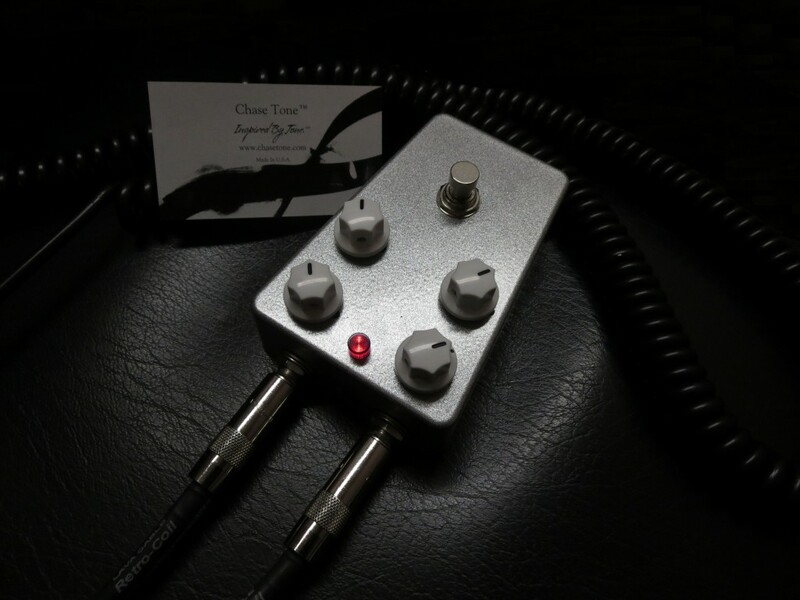 Imagine a balance of Eric Johnson, 1968 era live Jimi Hendrix, Jeff Beck and early Zep Jimmy Page Tonebender Fuzz; All with the twist of the external Bias Knob! Range of tones from vintage 1960s to futuristic fuzz tones! A low bias setting captures the fuzz into exploding Marshall stack sound! Volume/EQ: Higher settings act like an EQ producing more treble cut. Fuzz: Full range of travel. Backing off slightly from maximum increases feedback and guitar clean up ability; reduces bright fizzy overtones on various bias settings. 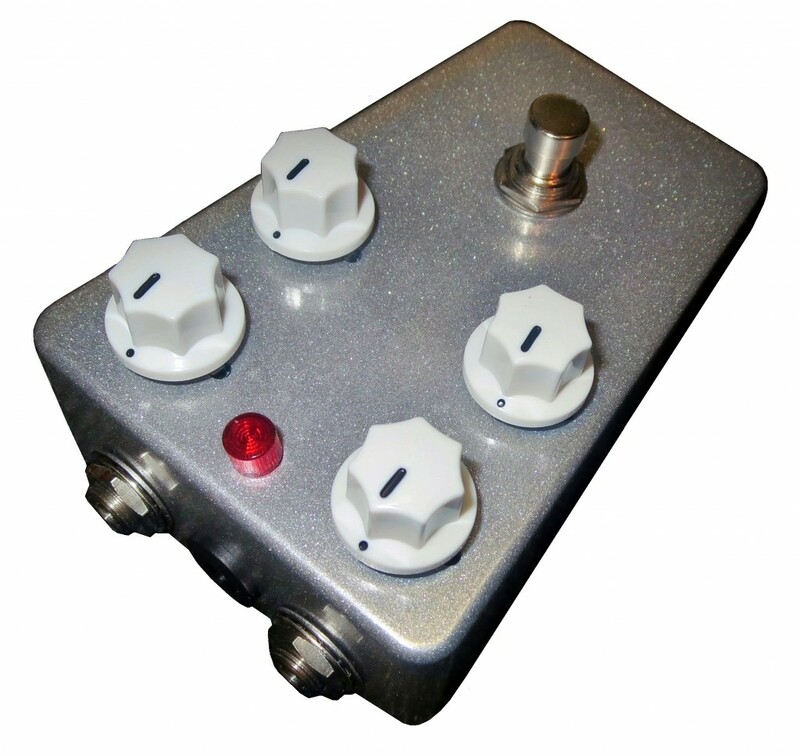 7 o’clock through 9 o’clock = MKI Tonebender: Gated, singing fuzz tone that’s usable and versatile; melting Marshall stack. 10 o’clock through 11 o’clock = Eric Johnson ‘Rubber Band’ thick lead and rhythm fuzz tone. 12 o’clock through 1 o’clock = Jimi Hendrix sustaining, exploding 1967-1968 era Fuzz Face tone. 2 o’clock through 3 o’clock = MKII Tonebender: Jimmy Page Whole Lotta Riff Rock. Flat Rate $10 USA Shipping! Flat Rate $20 International Shipping! * Shipment in 2-3 business days. May be sooner. Limited Edition! Limited Quantities Remaining! SOLD OUT! Please contact us below for future Fuzz Release Updates! USA Made. 30 Day USA Return Policy. Flat Rate Worldwide Shipping. Superior Customer Support.